Tired of spending a fortune on heating bills and feeling that heat go out those drafty windows in your house? It’s time to keep winter at bay by replacing those windows this season once and for all. 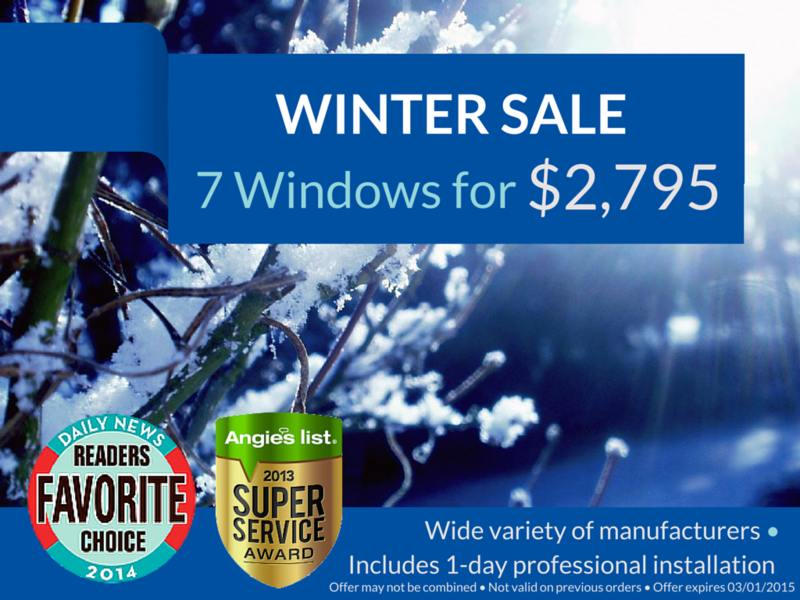 Frontline Windows & More, Inc. is having our annual winter window sale on all replacement windows! Keep the chill of the outside where it belongs and enjoy the warmth of your home this winter by updating your home windows. 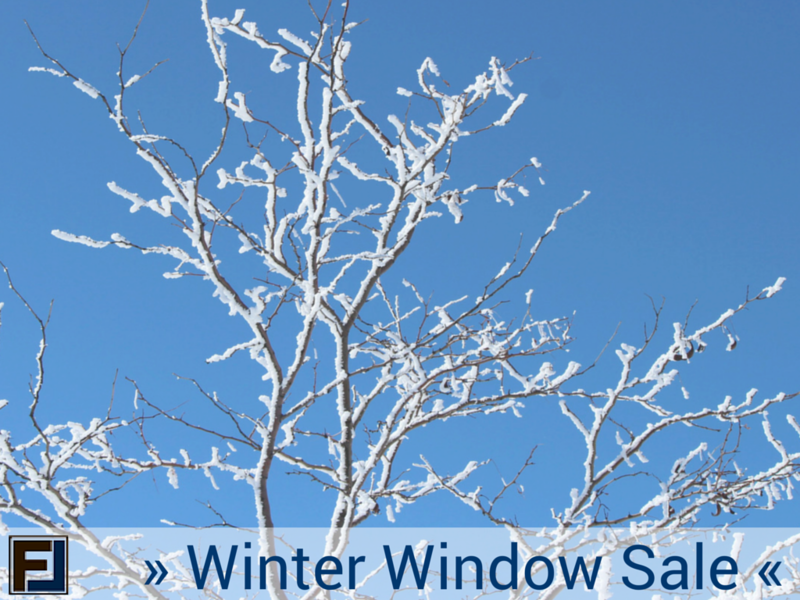 Our Winter Sale on Replacement Windows! Pay only $2,795 for seven replacement windows including installation and take advantage of our 12-month no-interest financing. Installing replacement windows and doors is a major investment that will pay dividends for years to come by making your home more comfortable and reducing your energy bills. Find out how we can help you improve the comfort, beauty and energy efficiency of your home with a FREE estimate. Contact us by completing this form and we will be in touch to schedule a FREE in-home consultation for your project. * May not be combined with any other offers. Valid on new contracts only. Limited Time Offer. Offer Expires 03/01/2015. Financing subject to credit approval.